Kenya is country that has treasured the radio for a very long time. Even with other forms of entertainment coming through, the Radio remains one of the devices that has not been faced out. Radios have seen a lot of change in the country starting from the old large radio to smaller and more sophisticated radios. Kilimall is the one stop shop that gives you a solution for the radio that you may want to have most of which happen to the portable ones. There are various brands that one can choose from as we shall discuss below. Waxiba is a worldwide renowned brand that has been in the market for a long time and they make the best radios. Most of the radios not only offer high frequency capability but also offer high quality sound which makes listening to radio a great experience. The radios come with extra features such as USB and SD card player which makes it possible for someone to listen to music from an external source. Most of them have an earphone jack which comes in handy when people around may not be interested in listening to the radio. Waxiba radios are light weight making most of them portable. NNS radios are produced by Shenzen Kingstar electronics which is the largest radio distributer in Asia. NNS radios offer clarity when listening to various radio stations due to a high frequency receiver. The sound system has been built to deliver the best audio output to the listener. The radios incorporate the latest technology with the battery by having a rechargeable battery pack. The radios are also portable and thus can be can be listened to at various locations. Hoaning may be a new brand in the Kenyan market but it is not new to the world. This is one of the brands that make portable radios that have extra features added to the radio such as a flash light. Hoaning radios are small in size making it possible to move them from one place to another. Most have small speakers that produce very good sound. That is not all; one can play music from an external source such as a flash disk or an SD card. The battery is rechargeable and one can listen to music even after a black out. This is an amazing revolution as Kilimall offers Kenyans an energy solution which has been a major challenge.At Kilimall you get Hoaning radios at discounted prices which are quite low. A radio is a gadget that makes life more interesting in as much as there are other forms of entertainment. It is not always easy to get a radio that has cool features. 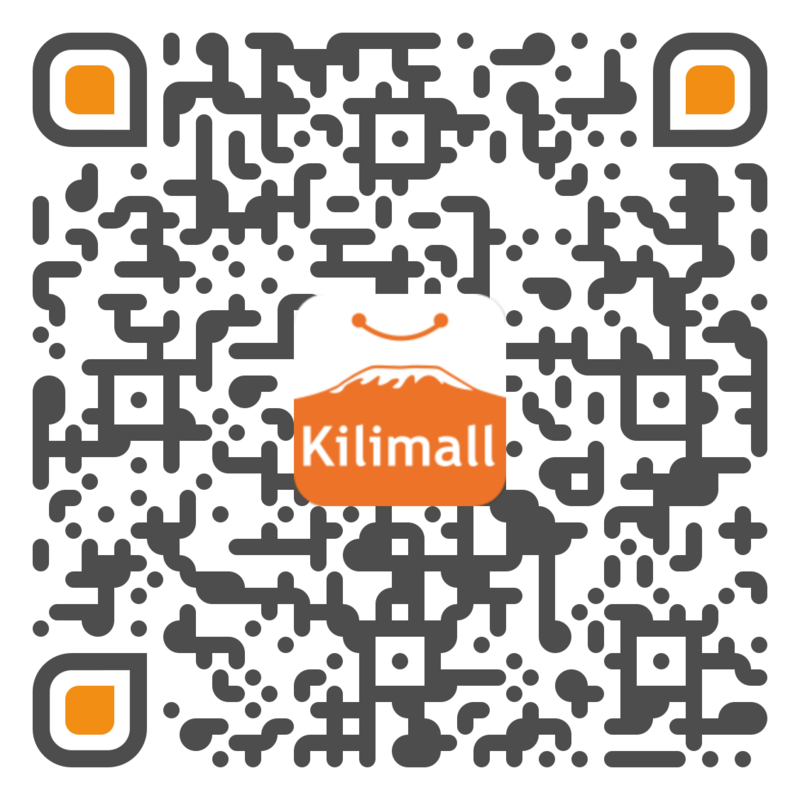 Kilimall has made it its goal to bring radios that not only offer entertainment but which have extra features and functionalities that make our day to day lives easy, such as a flashlight, rechargeable batteries, solar powered radios and so much more.